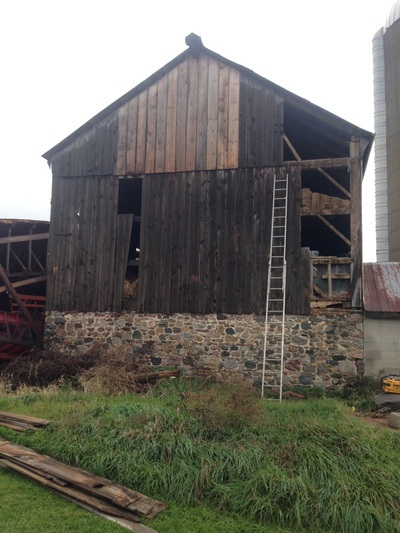 Have an old barn that is no longer needed? 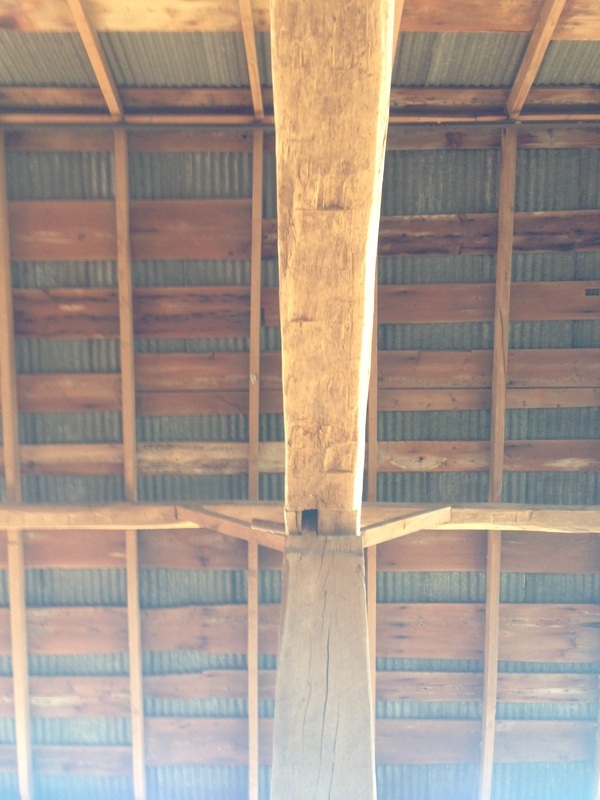 Black River would happily coordinate the salvage of your barn beams and board. 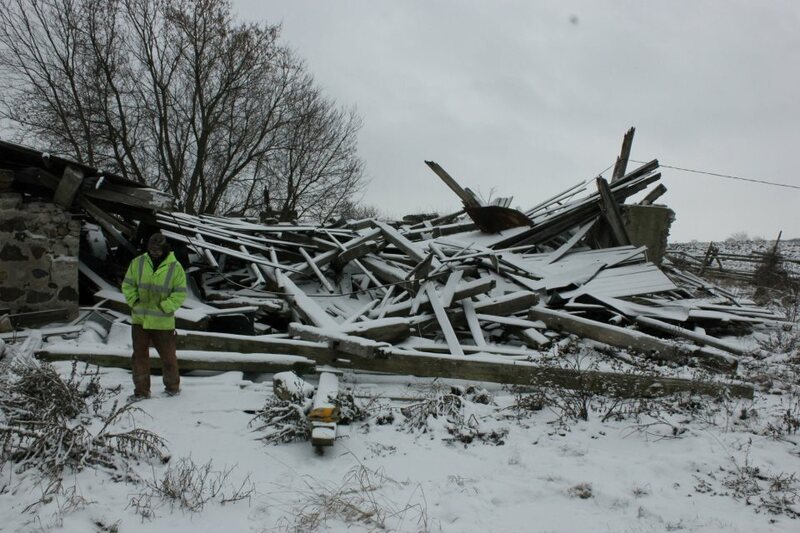 We can safely and efficiently take down your old structure to use the timber in future projects.